Ozzy Osbourne Cancels All His Tours In 2019; Why? All tours of Ozzy Osbourne that had been scheduled for 2019 has been postponed because of his old injuries that have become problematic lately. He reportedly fell at his home in Los Angeles that has been creating problem lately. 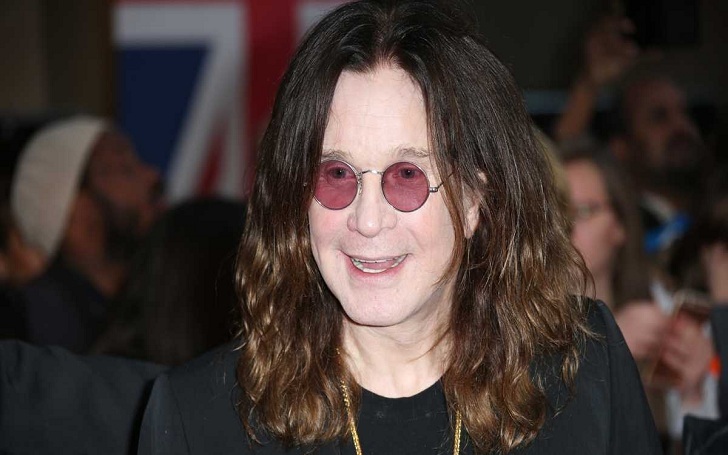 70 years old Osbourne will reportedly stay under doctor surveillance in L.A until he revives from his injury. The illness has even made singer cancel a number of his No More Tours 2 tour. However, the tour has been arranged for the next year. Likewise, in the past as well, the singer has suffered a major health issue where his heart stopped beating after he met a bike accident in 2003. Well, as of now, since Osbourne is suggested to take rest from his works, he took to Facebook to announce his message. He wrote in a statement. I'm grateful for the love and support I'm getting from my family, my band, friends and fans, it's really what's keeping me going. Just know that I am getting better every day… I will fully recover… I will finish my tour…I will be back! As of now Osbourne, whose son Jack's suspect has been arrested, has no schedules in the UK this year.